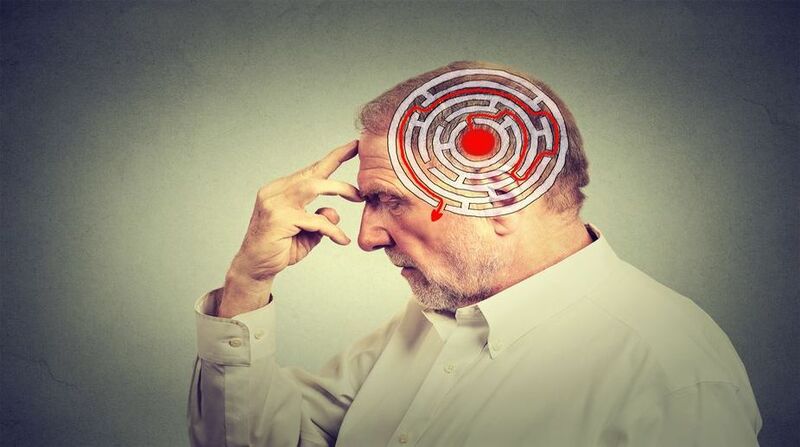 Scientists in the UK have discovered a drug that may safely help prevent neurodegenerative brain diseases such as Alzheimer's and Parkinson's. Researchers found two drugs that block a major pathway which leads to brain cell death in mice and prevent neurodegeneration. The drugs caused minimal side effects in the mice and one is already licensed for use in humans, so is ready for clinical trials, researchers at Medical Research Council's (MRC) Toxicology Unit in Leicester, UK said. Misfolded proteins build up in the brain in several neurodegenerative diseases and are a major factor in dementias such as Alzheimer's and Parkinson s as well as prion diseases. Previously, the team found that the accumulation of misfolded proteins in mice with prion disease over-activates a natural defence mechanism, 'switching off' the vital production of new proteins in brain cells. They then found switching protein production back on with an experimental drug halted neurodegeneration. However, the drug tested was toxic to the pancreas and not suitable for testing in humans. In the latest study, published in the journal Brain, the team tested 1,040 compounds, first in worms (C elegans) which have a functioning nervous system and are a good experimental model for screening drugs to be used on the nervous system and then in mammalian cells. The researchers identified two drugs that restored protein production rates in mice – trazodone hydrochloride, a licensed antidepressant, and dibenzoylmethane, a compound being trialled as an anti-cancer drug. Both drugs prevented the emergence of signs of brain cell damage in most of the prion-diseased mice and restored memory in the frontotemporal dementia (FTD) mice. In both mouse models, the drugs reduced brain shrinkage which is a feature of neurodegenerative disease. "We know that trazodone is safe to use in humans, so a clinical trial is now possible to test whether the protective effects of the drug we see on brain cells in mice with neurodegeneration also applies to people in the early stages of Alzheimer s disease and other dementias," said Professor Giovanna Mallucci, who led the team from the MRC. "We could know in 2-3 years whether this approach can slow down disease progression, which would be a very exciting first step in treating these disorders," said Mallucci, now based at the University of Cambridge. "We now need to find out whether giving the drug to patients at an early stage could help arrest or slow down the disease through its effects on this pathway," Mallucci said.